PYEONGCHANG, South Korea – A rare invitation to Pyongyang for South Korea’s president marked Day Two of the North Korean Kim dynasty’s southern road tour Saturday, part of an accelerating diplomatic thaw that included some Korean liquor over lunch and the shared joy of watching a “unified” Korea team play hockey at the Olympics. 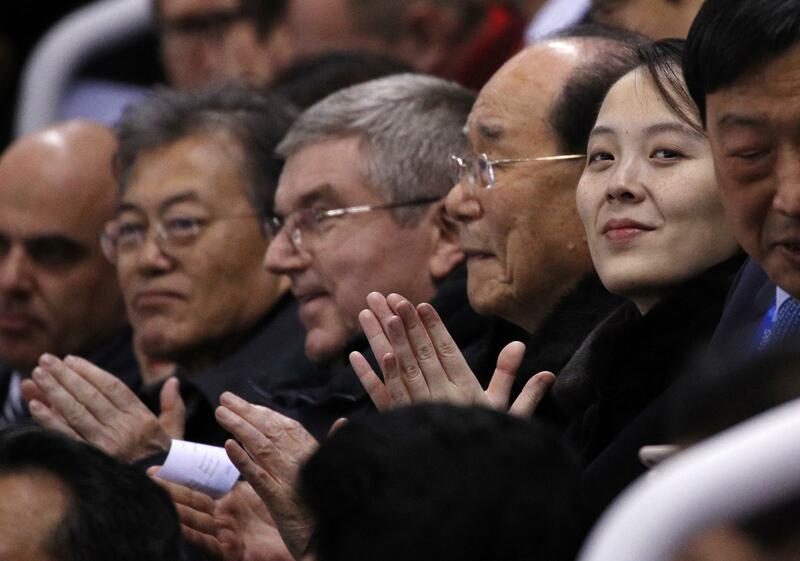 That was not the case with Moon – either at the games, when he enthusiastically reached up to shake Kim Yo Jong’s hand, or at the lunch the next day. South Korean television showed its smiling president entering a reception room Saturday and shaking hands with the North Koreans. There’s worry, too, that the proposed summit Pyongyang may come with preconditions – a North Korean specialty. A big one could be a demand to cease the U.S.-South Korean war games that North Korea claims are preparation for invasion. Published: Feb. 10, 2018, 8:01 a.m.